Welcome! We’re so glad you’re joining us today! 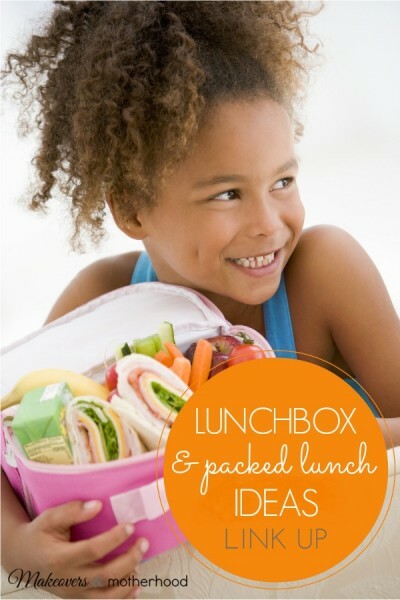 You’ll be thrilled at the yummy things you’ll find packed into these Lunchbox & Packed Lunch Ideas! Enjoy! Link Up Your Lunchbox & Packed Lunch Ideas Below!